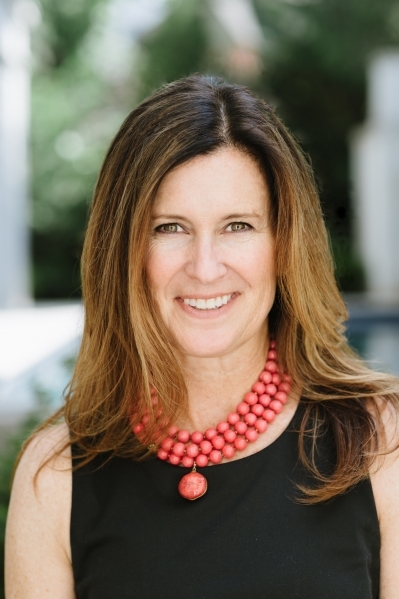 Consistentlyrecognized as a top producer, and recently appointed to the LuxuryAlliance at Long & Foster, Jennie's focus is on luxury properties in NW DC. She has also been designated as a Luxury Specialist with Christie's International RealEstate, giving her luxury sellers international exposure of their homes. Jennie is a 9th generation Washington resident, and is well familiar with both the buyer's and seller's sides of the market. Four children keep her very active in the community, and she has served several schools in numerous positions, as well as volunteering for organizations throughout the area. Known by clients and friends as honest and trustworthy, she prides herself in taking the time you require and deserve to personally assist you in all aspects of your move.